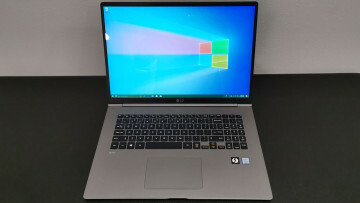 According to Gabe Aul, the head of the Windows 10 Insider program, Edge branding has finally landed within internal Windows 10 builds following the browser's new name reveal back in April. @Sparker0i Microsoft Edge branding is now in internal builds, will make it to you after next build. Aul revealed a little more in his tweet as well, in that the Edge branding won't make it to Insiders until after the next build, which would seem to indicate that a new desktop build could land before then. 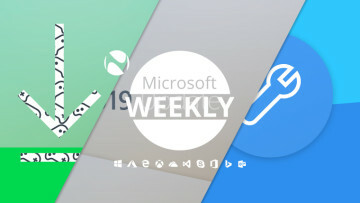 Although build 10130 only arrived on the Fast ring eleven days ago, it has since been revealed that it will not make it to the Surface 3 due to a bug, and with Microsoft targeting a general release on July 29, we can expect more builds to drop as Insiders continue to assist the company in squashing bugs before that date arrives. The latest internal build that we know about is 10136, which Aul teased via Twitter last Friday. 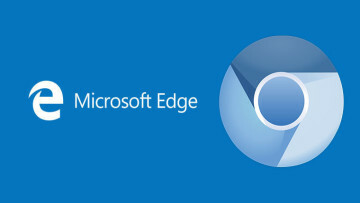 This build did not yet feature Edge branding, so it will be included in a later build than that one. 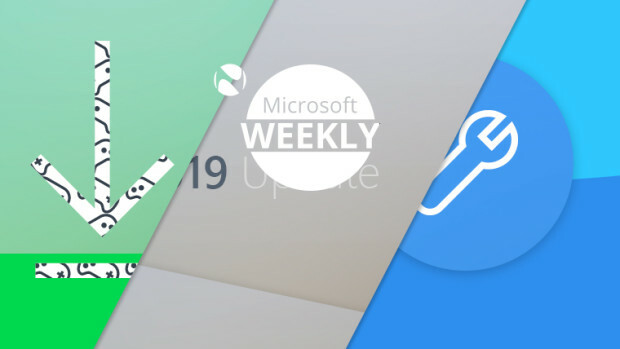 Currently it's not known which build is the likely candidate for the next Insider Preview, but with builds 10134 and 10136 shown off and suggested by Aul as "even better" than 10130, it seems that Microsoft is now on the home stretch as it continues to stabilize the OS.